Photography is all about the preservation of memories. There would obviously be different occurrences during a wedding ranging from the couple’s dance to the cutting of the wedding cake. 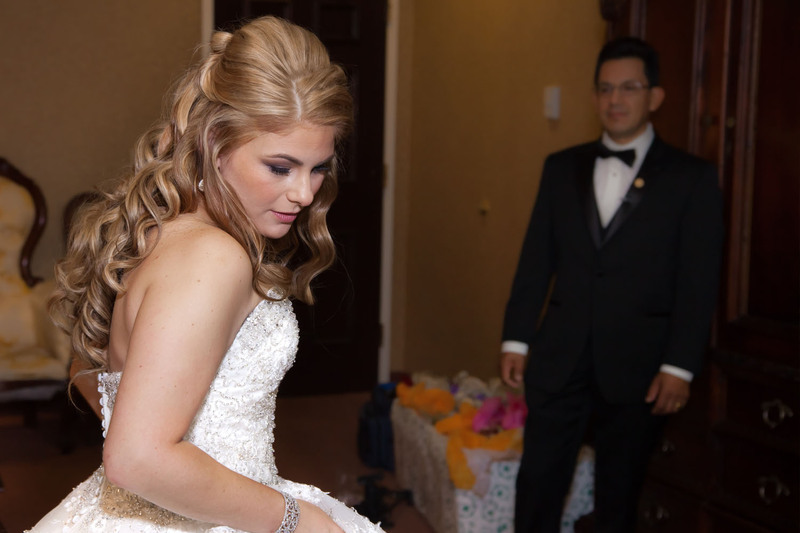 We provide photography services that help to cover every important detail of these events. We pride ourselves in the preservation of these beautiful moments. 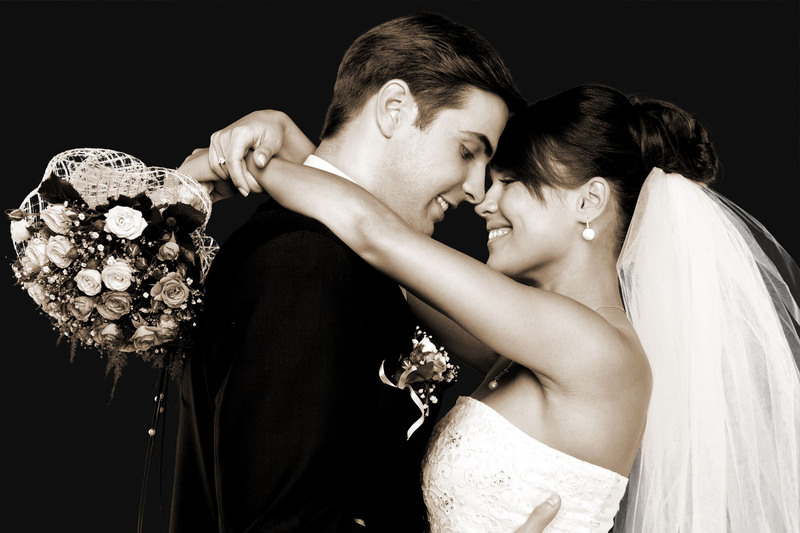 ZETA100 provides different clients with records of the different memorable moments that took place. 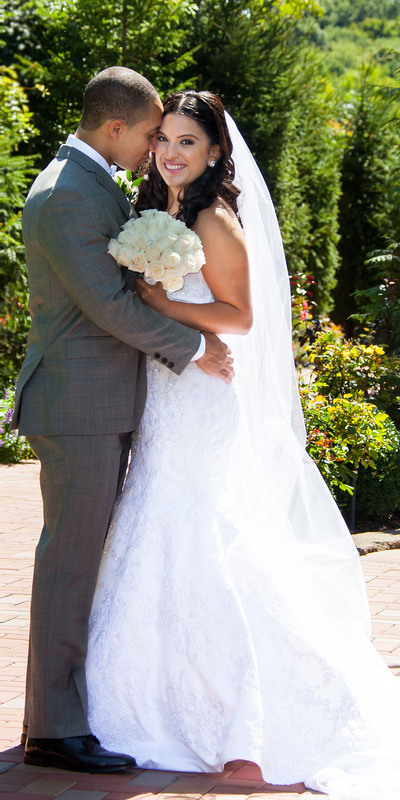 We have professional photographers who are trained to capture the most beautiful moments. These pictures are then properly processed. 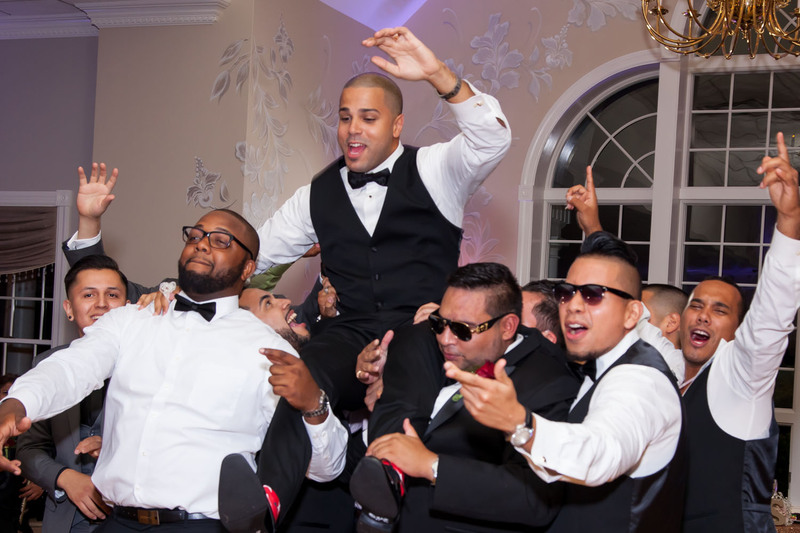 At ZETA100, we simply give you the best images of all the key points of your wedding event. 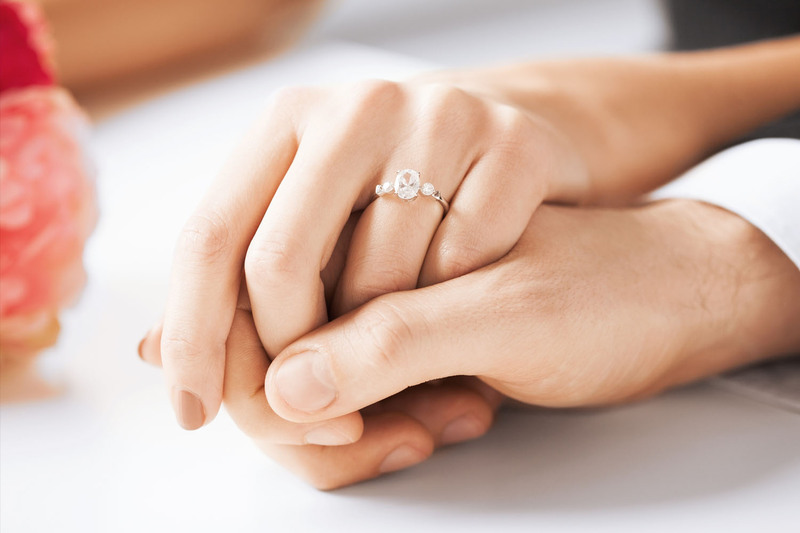 We are open to all your suggestions and are ready to create these beautiful moments according to your specification.